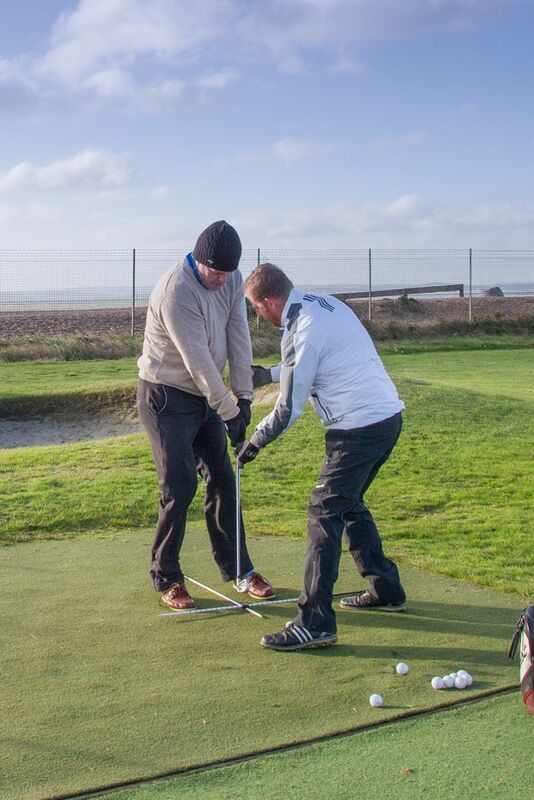 "I have been attached to Hayling Golf Club for 25 years as a member and a Professional, and was appointed Head Professional in 2008". 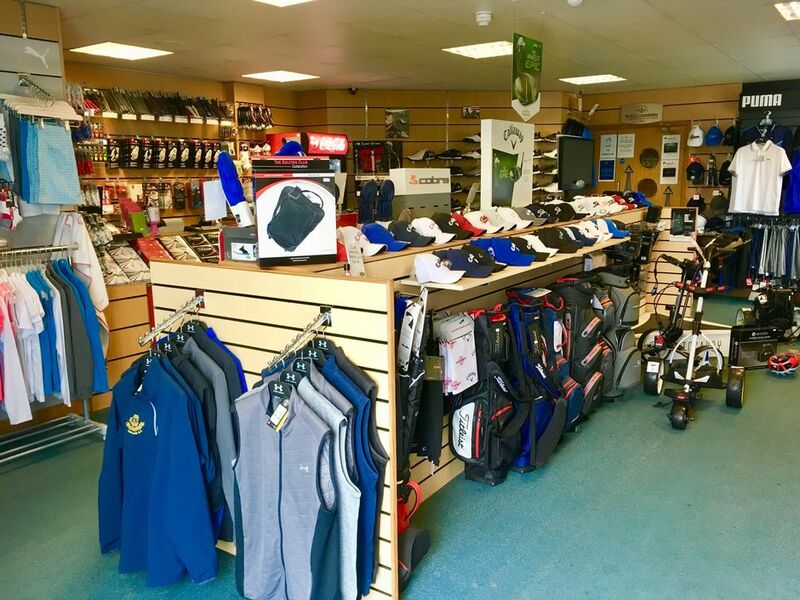 A Pro Shop offering a wide range of equipment, clothing, and golfing accessories for all members and visitors alike. 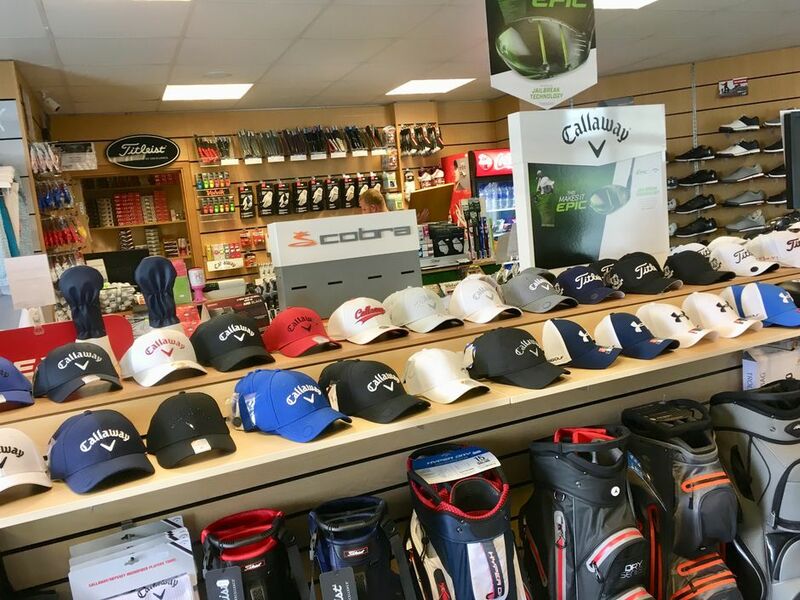 As a member of the Foremost buying group I can offer almost anything the golfer needs at very competitive prices. 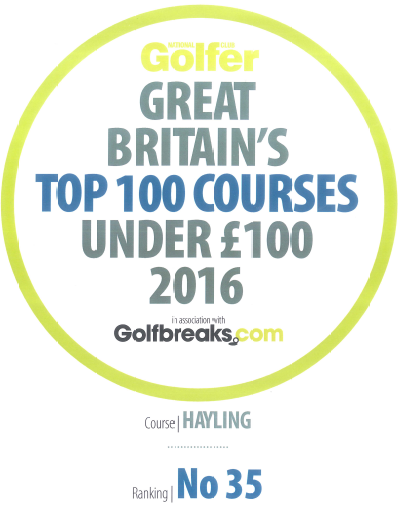 Custom club fitting, regripping, etc. 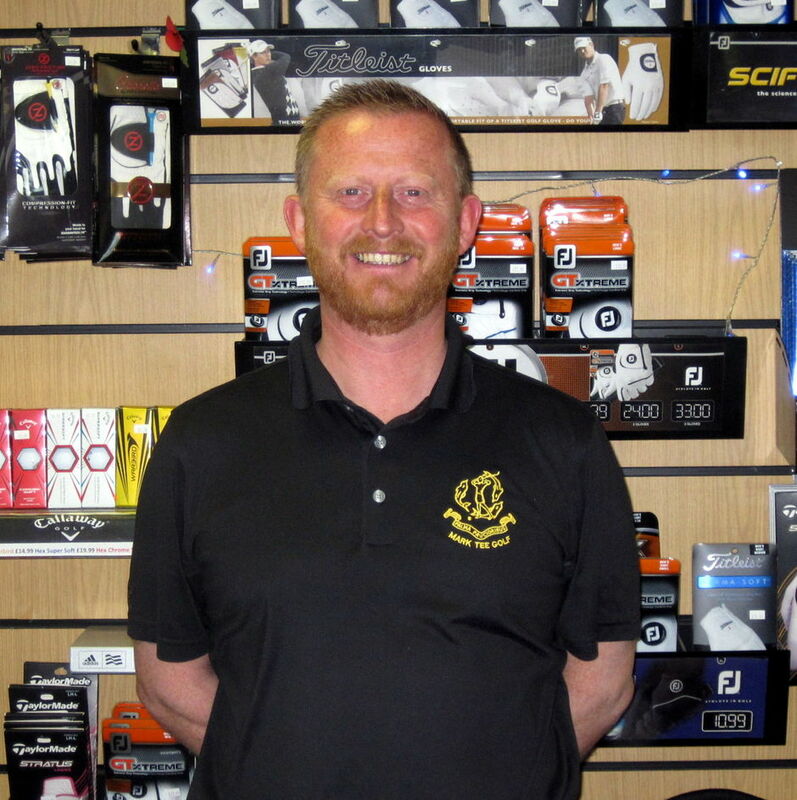 My assisstant, Dan Bone, has recently joined me as a fully qualified PGA Golf Coach which will enable us to offer individual and group coaching programs and advice to men, ladies and juniors alike. 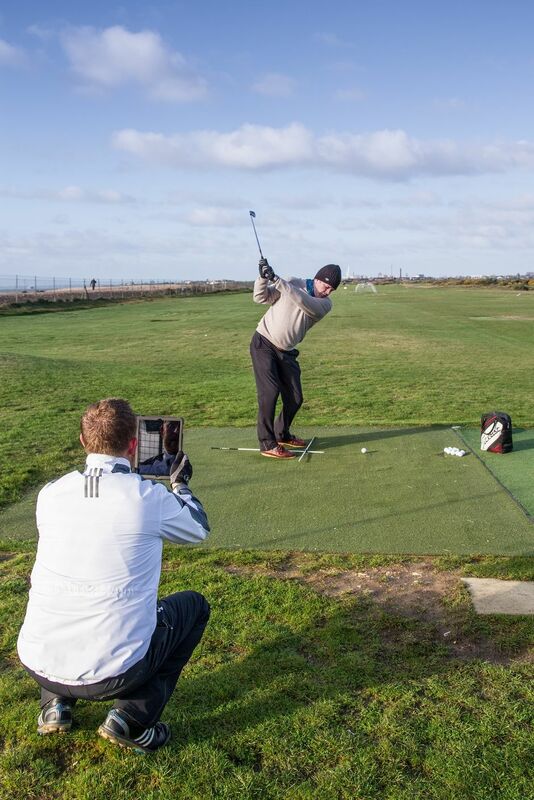 Dan will also be offering Junior Holiday golf camps.